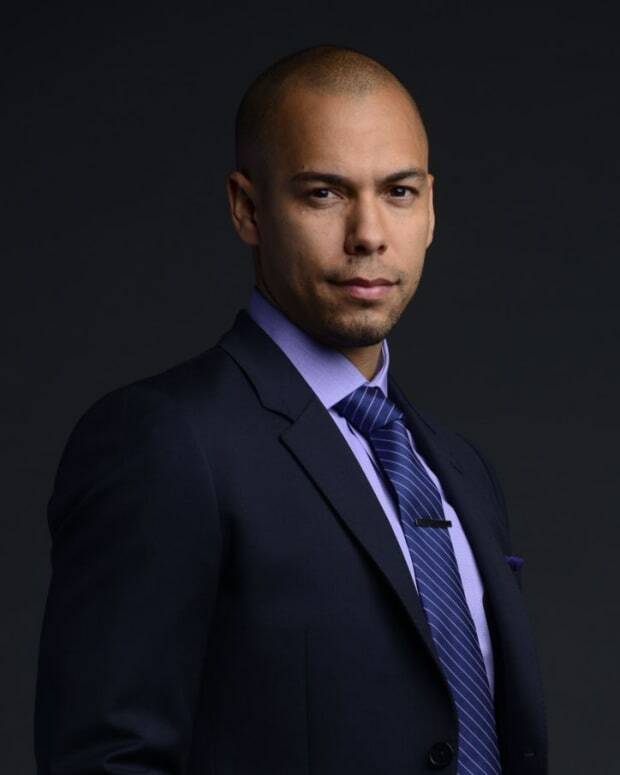 If Dylan "Jason Morgan" McAvoy (Steve Burton) tells Devon (Bryton James) to be calm just one mo time, a billion dollar brutha just might set it OFF up in that Wisconsin area hospital on CBS Daytime&apos;s The Young and the Restless! What has D-Money so upset? His wife thinks she&apos;s married to his daddy. I guess that would tick you off. 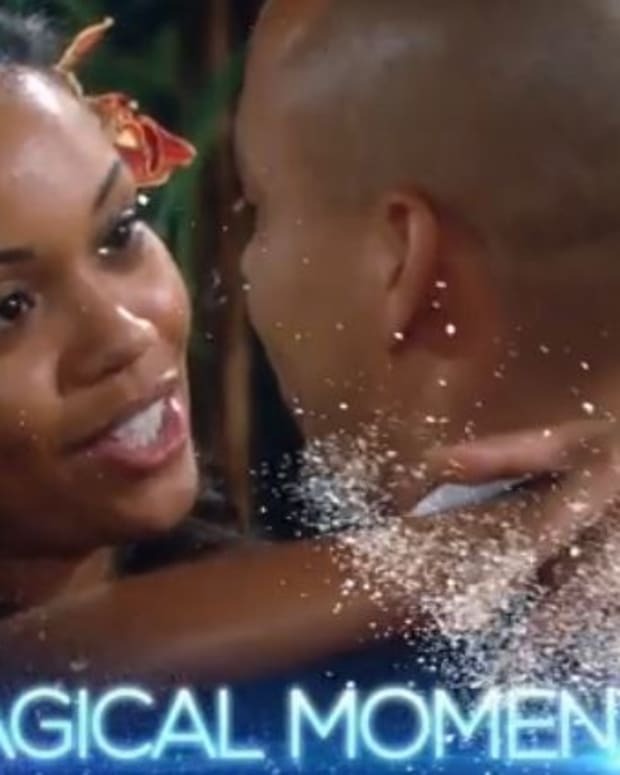 In amnesiac Hilary&apos;s (Mishael Morgan) defense, she was once married to Neil (Kristoff St. John). Then she fell for Devon; destroyed the Winters family; wrecked Neil&apos;s sobriety; caused Chuck Pratt to sling a plane full of black folks, Australians and one Jill Foster Fenmore Abbott Atkinson (Jess Walton) right out of the icy sky; only for Hilary to marry Devon; fall into some water on her honeymoon; be rescued by Neil and then kept in a fishing shed by Tad Martin (Michael E. Knight) from All My Children and a Sydney Penny look and emote-alike. Hell, I&apos;d want to forget all of that too. Watch a sneak peek of today&apos;s Y&R below!